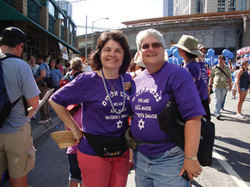 It’s Not Too Early to Think about the High Holy Days! Rosh HaShanah begins this year at sundown on September 13, 2015. That’s less than two months from now. Every pulpit rabbi is busy with sermons and service plans. 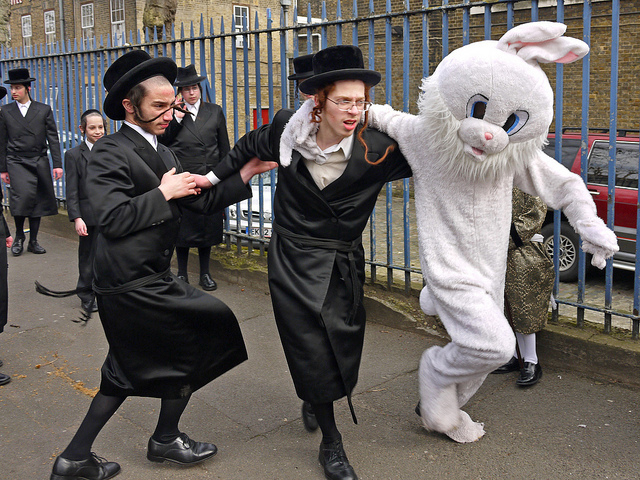 Every synagogue staff is frantically busy with preparations. But for the rest of us, fall seems a long way off. Posted on July 14, 2015 Categories High Holy Days, Synagogue Life, The Jewish YearTags High Holy Days, shul shopping, synagogue shopping4 Comments on It’s Not Too Early to Think about the High Holy Days!